BAS manufacture a wide range of their own products, including an Electric Hatch Opener, Transfer Plates, Hand Accelerators, Secondary Hand Controls, Person Hoists, Left Foot Accelerators and our very own Push/Pull Brake/Accelerator. Not only do BAS (NW) Ltd. manufacture a wide range of their own products, they also supply and fit Vehicle Adaptations by leading manufacturers such as Autochair, Autoadapt, Brig-ayd , Elap, Handytech, Q’Straint, Sojadis, Unwin and many more. COMING SOON!! BAS are extremely pleased to be working with B-Style, to create high quality WAV Conversions. B-Style have created and developed a range of vehicle conversion kits, which they supply to vehicle conversion companies such as ourselves. BAS is delighted to welcome Helen Dolphin MBE as our brand ambassador. 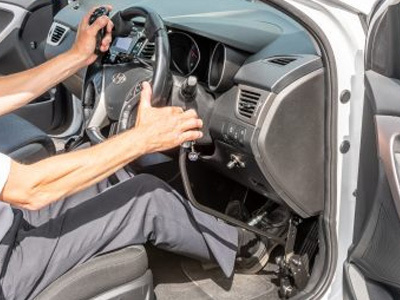 Read more about Helen and why she is recommending BAS Push Pull hand controls and other BAS adaptations to other disabled drivers. 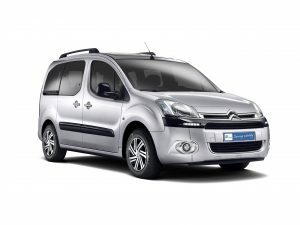 Click below to find out more…..
BAS (NW) Ltd are a Motability partner with over 35 years experience in the manufacturing and installation of Vehicle Adaptations and are one of the leading companies in their field. 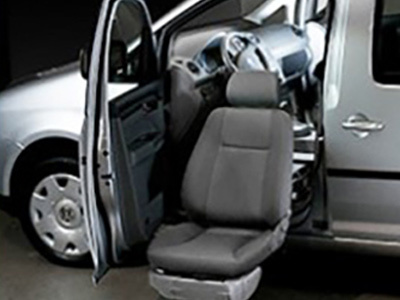 BAS have over 25 of their own products, many of which are available on the Motability scheme. 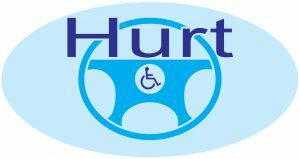 We are constantly striving to manufacture innovative and pioneering products for the vehicle adaptations market and believe that everyone should be able to live a ‘life without boundaries’. BAS have over 60 agents throughout the UK, so no matter where you are based we can offer a fitting service for our own products. Click here to find a BAS agent near you. BAS engineers are trained to the highest standards and regularly complete in-house and supplier training courses, ensuring that the customer gets the best quality service every time. As an independent installer we are not tied to just one manufacturer, enabling us to search the market for the most suitable products at the best price. With our extensive experience in the industry and first class knowledge of Mobility products, customers and partner companies can rest assured they are getting exceptional service every time. For none BAS products, please visit our Fitting Page for areas covered.